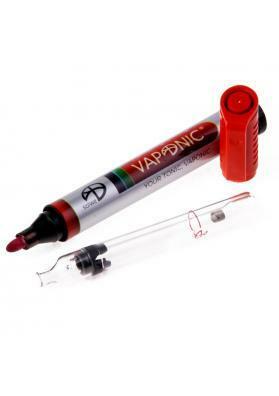 Vaponic conduction vaporizer is a discreet and highly portable portable vaporizer designed with stealth in mind. Lighter not included. 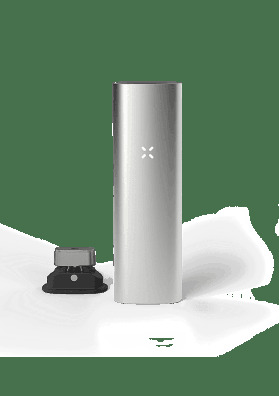 Vaponic vaporizer is a highly portable vaporizer that allows you to inhale Marijuana vapor anywhere you want, either indoors or outdoors, everytime that its use is not forbidden.This vaporizer come with a fake marker allowing it to go unnoticed. 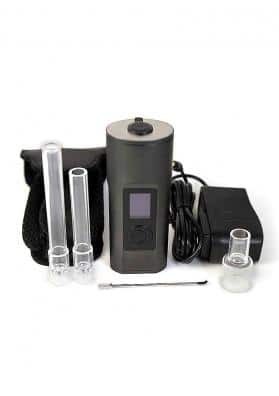 This vaporizer is made of 3.3 borosilicate glass (glassware laboratory), high quality silicone and bronze filters. These great materials guarantee its resistance thus making your life cleaner and easier. Its patented design is made to cool down the vapor before going to your body. The majority of the vaporizer is handmade and each unit is subjected to a meticulous process of quality control and manufacturing that guarantees the quality of the final product. 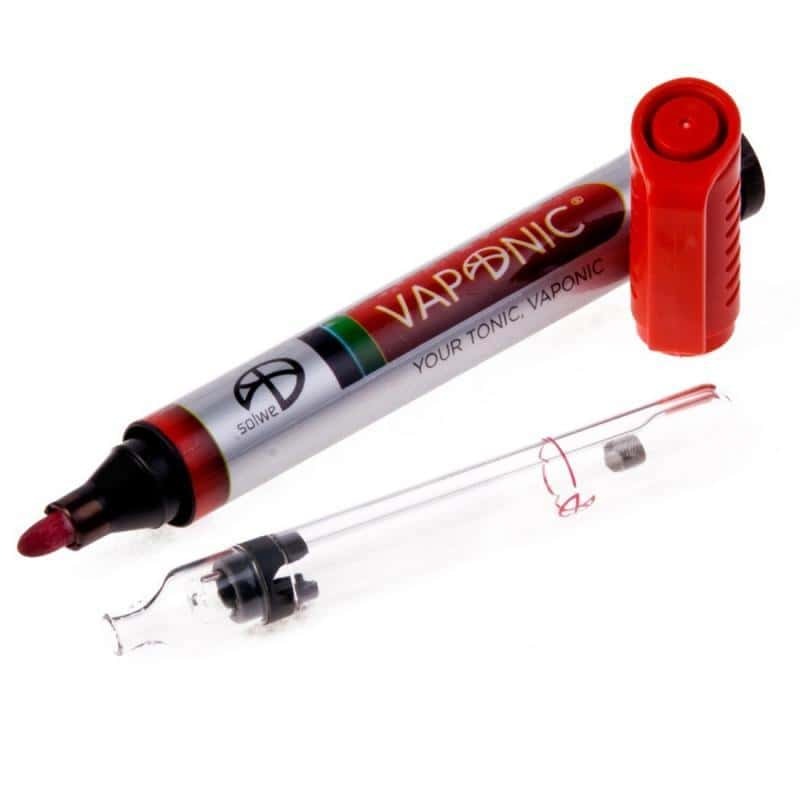 Its small size and easy handling make this vaprorizer a great choice with a reduced price being by far the product that offer the best outcomes. Besides that,it comes with a fake marker case allowing it to go unnoticed. Inhaling vapor is less nocive than smoking pipes or cigarettes: the vaporization process retains the active Marijuana substances but eliminates many dangerous and carcinogenic substances that are generally present in the smoke that can cause cancer, lung irritation or chronic bronchitis due to the combustion. Using vaporizers, no smoke or odors are release thus facilitating the coexistence with non-smokers. Moreover, the effect is enhanced and more intense since vaporizers are able to convert 46% of THC vapor, while combustion-based systems do not usually convert more than 25%. 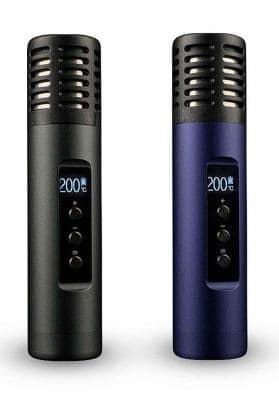 Make a change and choose this high quality vaporizer!